The Ilha Jardim, or ‘Garden Island’ is a bit of a hidden secret – but once you’ve been there, you’ll keep coming back. 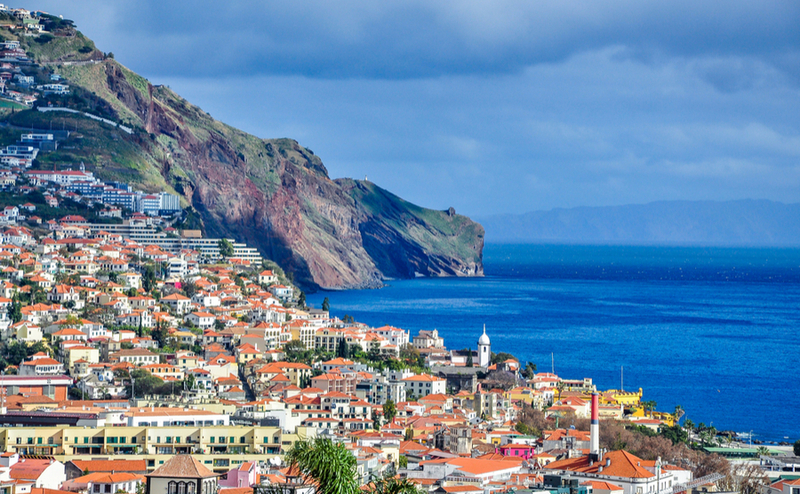 In fact, Madeira has Europe’s highest return rate among visitors. So why not stop doing the airport run and make a permanent move? Property is affordable, an old-fashioned, laid-back lifestyle reigns supreme, and the climate is just perfect, neither too hot nor cold. 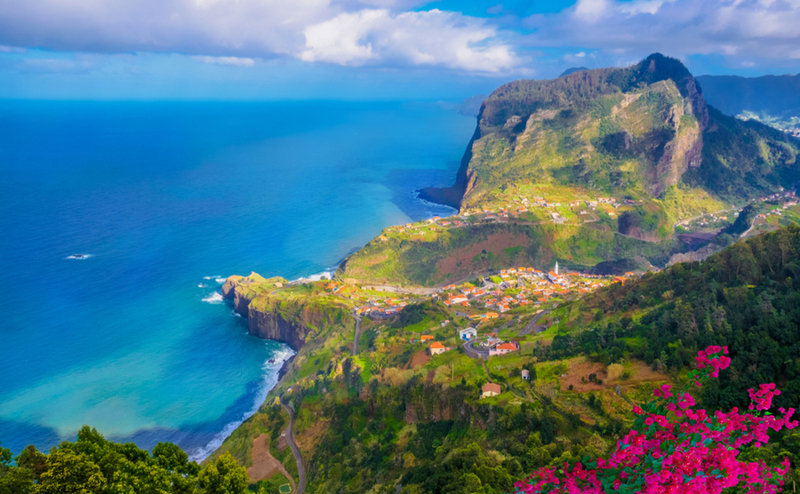 Here are our top areas to live in Madeira. One of the most popular tourist destinations on the island, São Martinho manages to be at once quiet and in possession of a buzzing social calendar. The famous Lindo and Formosa beaches are nearby, while the flower-lined promenade and seafront are a popular spot for an after-dinner walk among locals. This is a great choice for anyone looking to have services nearby. Being a short hop from the capital, Funchal, it has two large shopping malls and a huge amount of restaurants and bars in close proximity. Modern developments are in abundance here, and you can pick up a swish, contemporary apartment in a stylish complex with all facilities for €350,000. 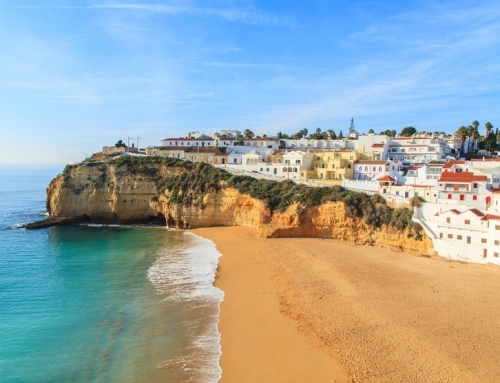 Yes, prices compare favourably to that other favourite, the Algarve! The ‘bridge of the sun’ is the number one choice for nature lovers. Part of the Natura 2000 network, it offers stunning walks along steep cliffs and the island’s only plateau. The village itself is dominated by the banana industry – a sign of the warm climate! 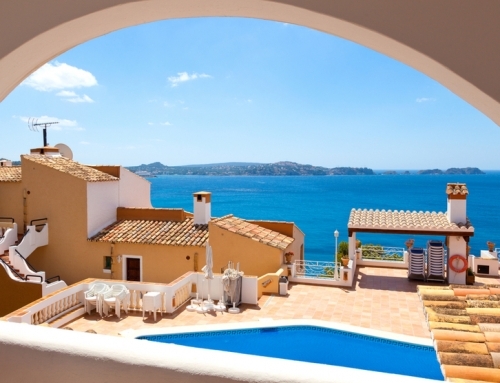 Its steep terraces offer gorgeous views out to the sea. 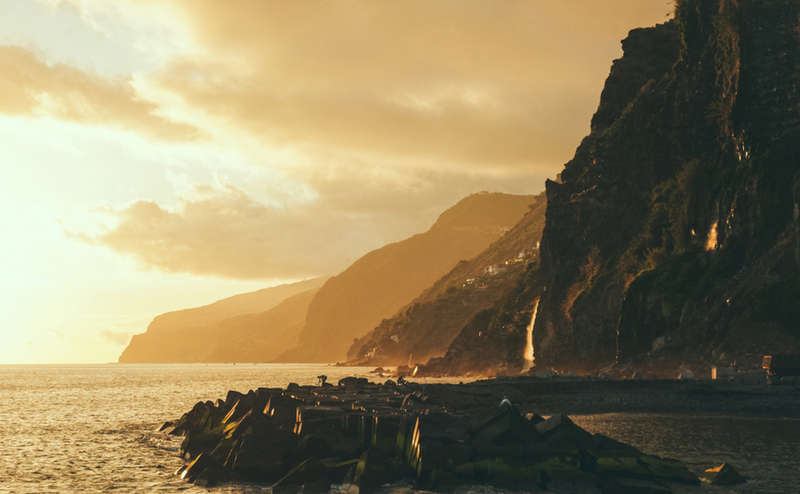 Ponta do Sol offers dramatic seaside hikes. Houses here are quite traditional, so you can expect whitewashed walls, red roofs and tiled details. 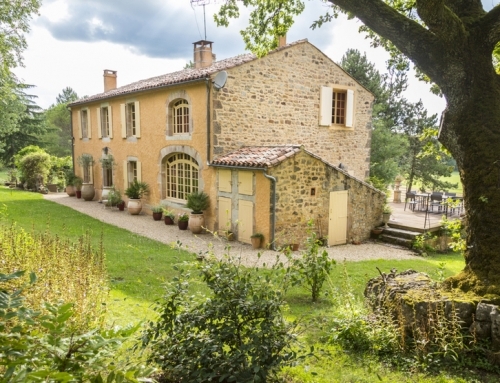 A detached home with a garden will sell for around €250,000, but prices can go as low as €80,000 for no outdoor space. Bit of a beach bunny? Calheta’s for you! Its artificial sand beach wraps around both sides of the harbour, shielded from the waves of the ocean. It’s really a group of villages, called lombos – hence the nickname ‘seven lombos’, from Atouguia, Doutor, Salão, Brasil, Laranjeiras, Estrela and Vila. 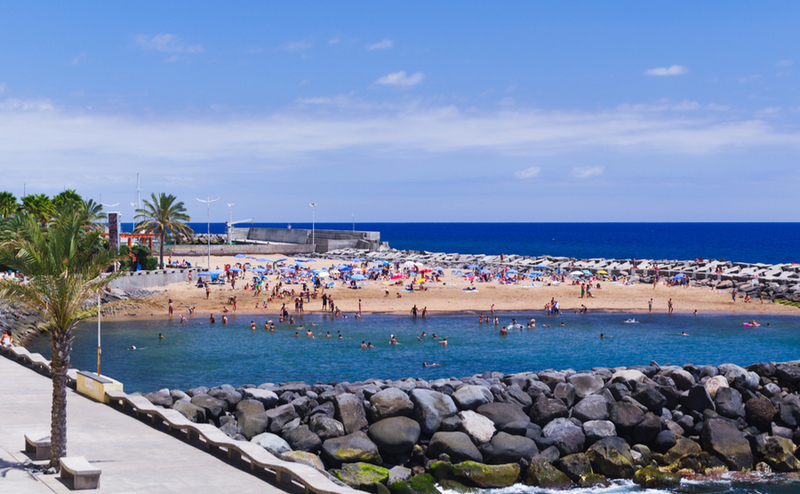 Calheta has a lovely sandy beach around the harbour. You can experience traditional Portuguese culture here, with three big festivals taking place throughout the year. Expect parades, delicious food and fireworks. 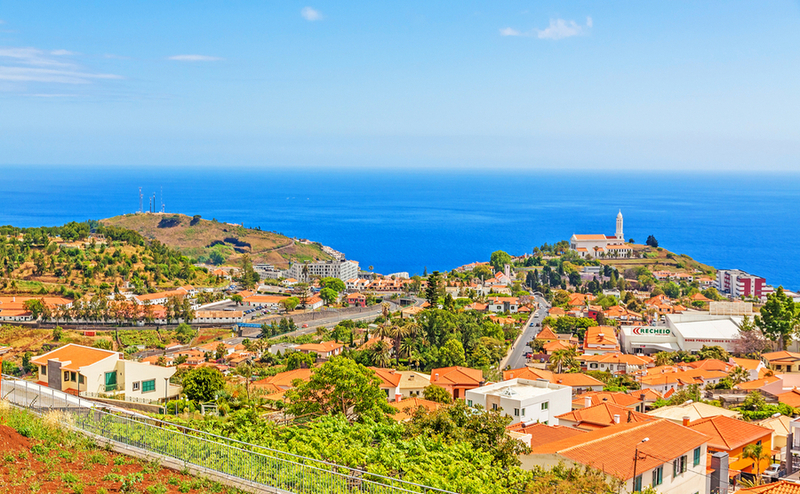 Calheta is known within Madeira for the best brandy on the island, so remember to stock up! To find out more about Madeira, don’t miss your free tickets to the Your Overseas Home show in Chester, where there will be an expert in property on the island ready to talk to you. Funchal itself is where to go for city living. It sits in a natural ‘bowl’, surrounded by verdant mountains that come alive with purple flowers in summer. Generally, living closer to the sea is a little more desirable, as the higher slopes can be quite misty. 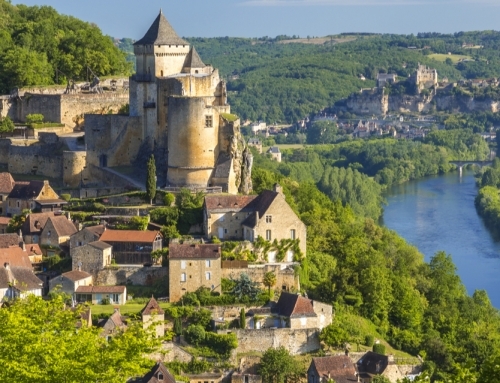 The international airport means connections back to the British Isles and mainland Europe are easy (ideal for a holiday home!). Funchal is the bustling capital of Madeira. 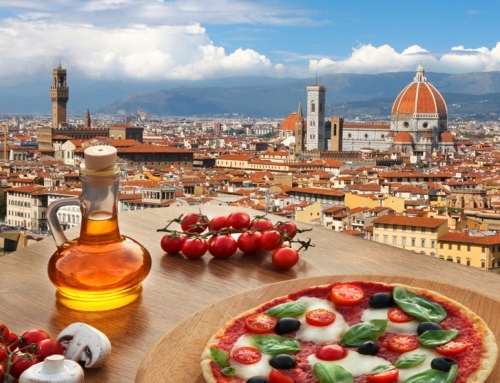 An apartment with a large terrace in the city centre will sell for around €250,000, and seaview villas for upwards of €600,000. 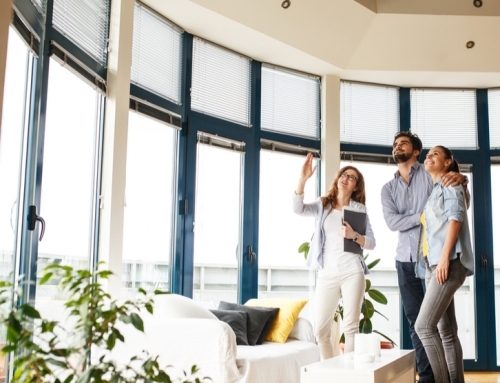 Don’t miss your free tickets to the Your Overseas Home show in Chester, where there will be an expert in Madeira property ready to talk to you.